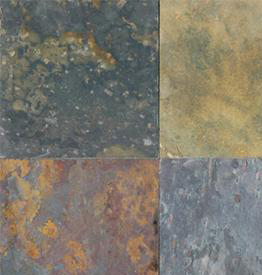 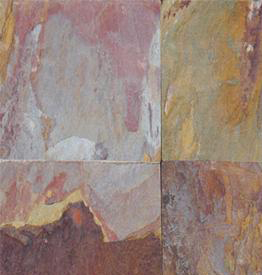 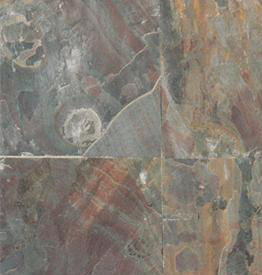 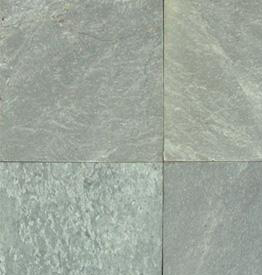 Slate is often overlooked as a building material, but it is widely available all over the world and comes in a huge range of colors and patterns. 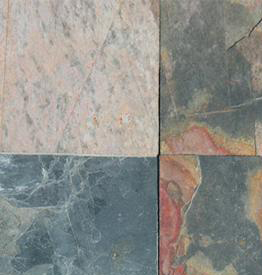 Wholesale Granite Marble & Tile is pleased to reintroduce you to this strong and stylish material that works well on everything from roof tops to sidewalks. 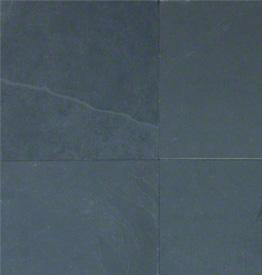 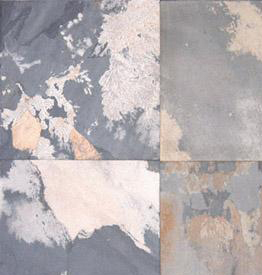 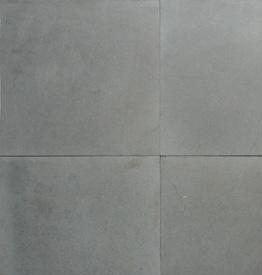 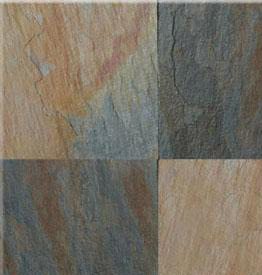 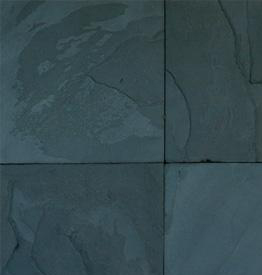 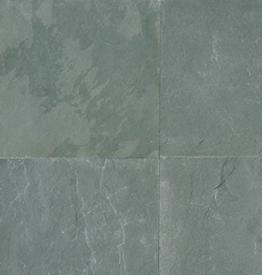 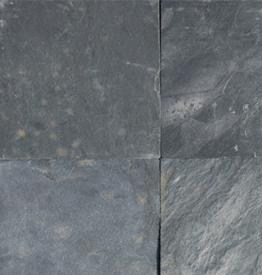 Slate is a fine-grained rock that offers an appearance that is both subdued and dramatic. 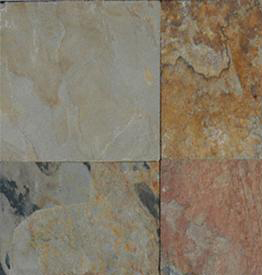 The metamorphic rock is naturally resistant to fading, damage, and chemicals and is also impervious to constant freezing and thawing. 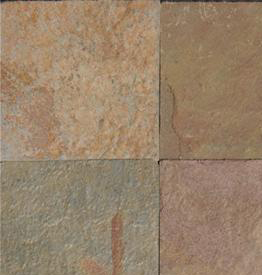 In other words, it is just as effective on and outdoors project as it is inside. 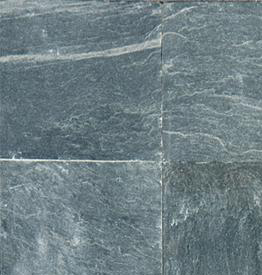 Slate will maintain its appearance for years, and it is durable enough to withstand high-traffic usage. 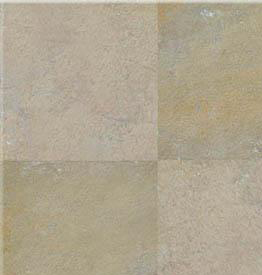 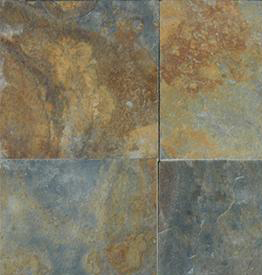 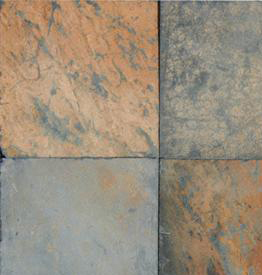 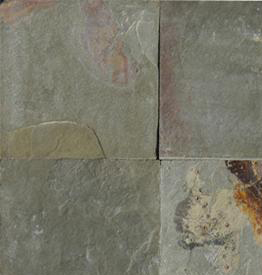 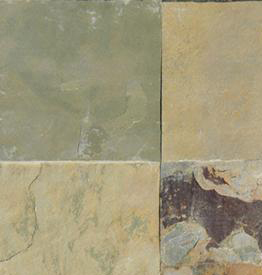 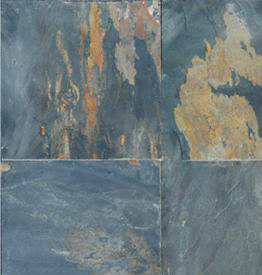 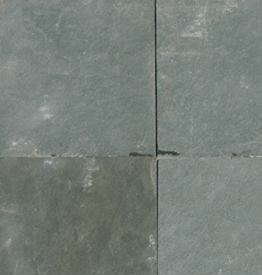 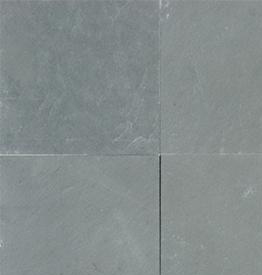 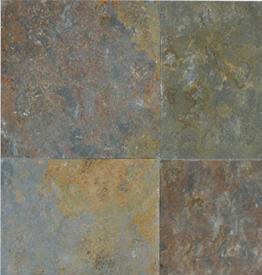 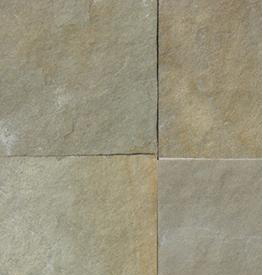 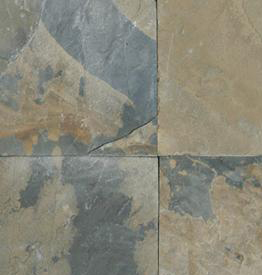 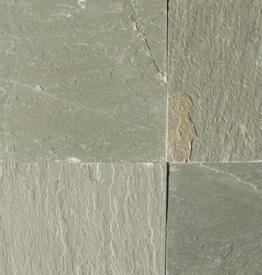 This means that you can easily use this slate on a walkway outside or for the floor of your bathroom or kitchen. 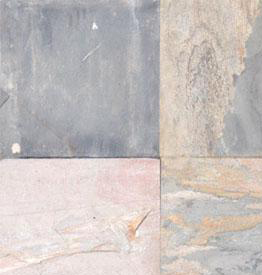 There’s no reason to stop there, though. 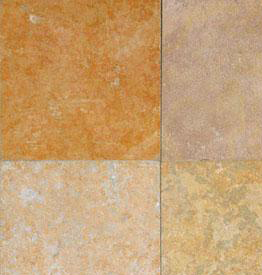 Many projects have included these kinds of tiles on countertops, fireplaces, shower surrounds, and more. 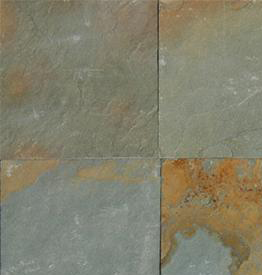 As long as they’re installed properly, you can enjoy these results for years. 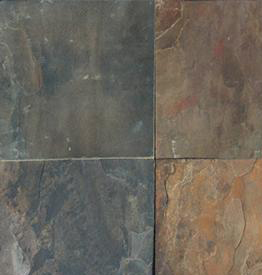 Whether you’re looking for something warm and natural or stylish and inviting, you can find what you need right here. 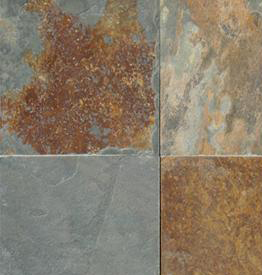 We are committed to providing the largest selection of discount materials in Pennsylvania, and we back up all our work with a lifetime warranty. 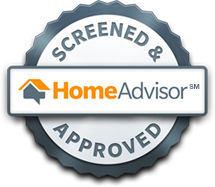 Get a free quote today to discover how quick and easy the process is.